Welcome to Ponce De Leon Med Spa! Discover the Fountain of Youth at Ponce De Leon Med Spa. 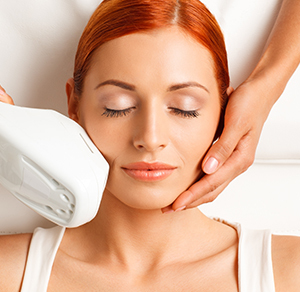 We're a leading med spa for facial and hair rejuvenation, along with anti-aging treatments. We invite you to look at the website and discover the wide range of aesthetics. 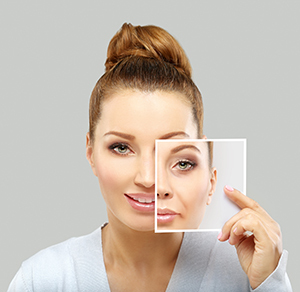 We offer Botox, Dermal Fillers, PRF Hair Rejuvenation, Platelet Rich Fibrin Facelift and Ultherapy as treatments to help you discover your outer beauty. Deborah Fauci has been a nurse for over two decades. 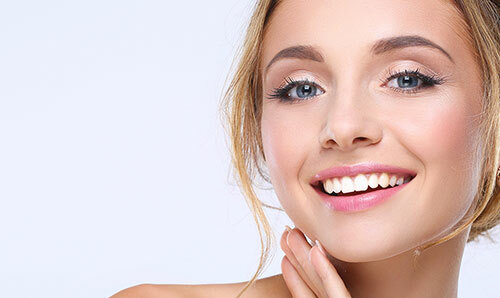 She now utilizes her expertise in rejuvenation, injectables, PRF and recontouring treatments through Ultherapy. She wants to show you the secrets as to how a smoother and refreshed appearance can be achieved. If you've never been to Ponce De Leon Med Spa, we invite you to reserve a consultation and visit us with your questions. Let Deborah customize the ideal treatment regimen for you! 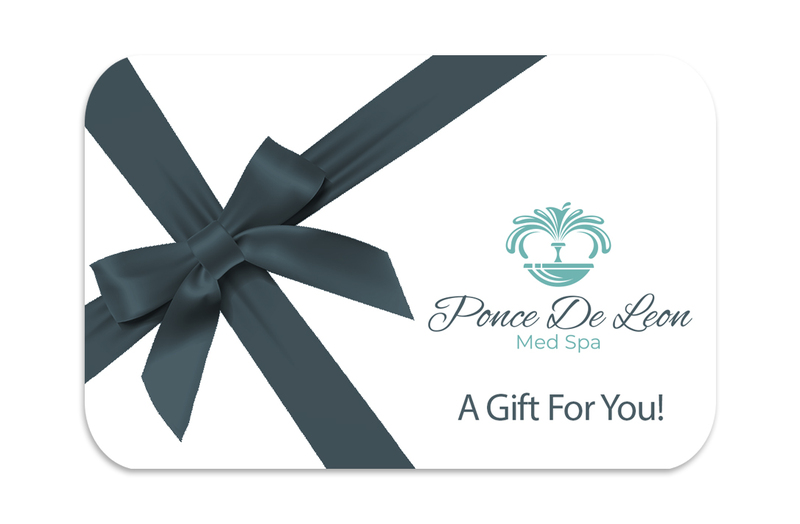 Your road to reversing the aging process begins with Ponce De Leon Med Spa! First Visit At Ponce De Leon Med Spa?